Stirling Dynamics is delighted to announce that we are finalists for two Business Leader South West Awards in the categories of Export & International Business and Innovation & Technology. The Business Leader South West Awards celebrate the achievements of small, medium and large companies in the region. 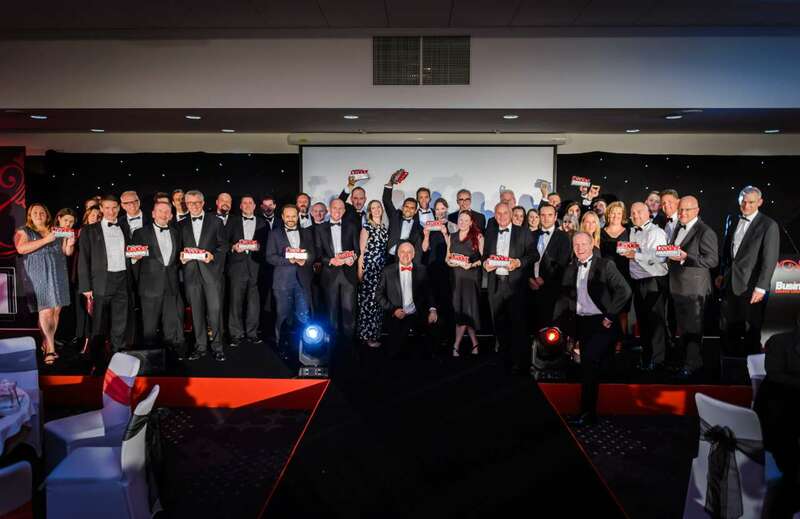 Over 600 CEOs, entrepreneurs and business leaders will attend the prestigious black-tie Business Leader award ceremony, which will be taking place on Thursday, 27th September at Aston Gate, Bristol.